The world is slowly becoming a better place because you can get nuggets like McDonald's ones for £1.69, Donald Trump threw a tantrum and blocked a model because he couldn't take the stick and you can spread Ben & Jerry's ice cream on your garden weeds to kill them. Now all I need this week is for a scientist to announce that unicorns are real and you can buy them for cheap as chips on eBay and I'm all set. 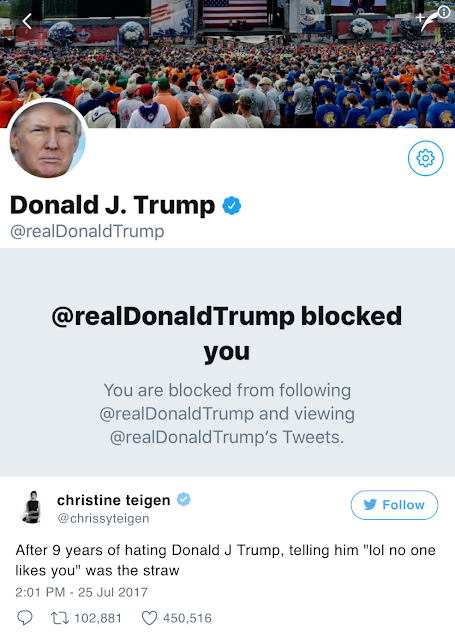 Twitter was a sea of laughing emoji's this week after nine years of sassy tweets by Chrissy Teigen directed at Donald Trump finally took a toll on the President of America. In the end, it took five words from the model to strike a nerve following her tweet "lol no one likes you" alright Regina George. Trump blocked her but despite it taking nearly a decade, it's not really a massive surprise as the famous businessman has got a record of blocking people who criticise him on Twitter. Our favourite exchange between the pair was after Trump tweeted "We must keep 'evil' out of our country!" 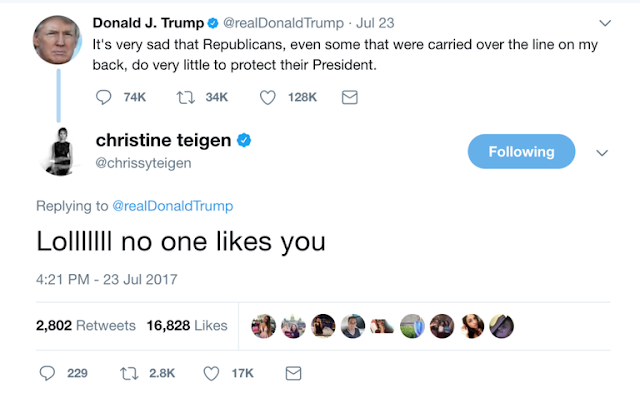 in February this year and Chrissy replied, "What time should we call your Uber?". 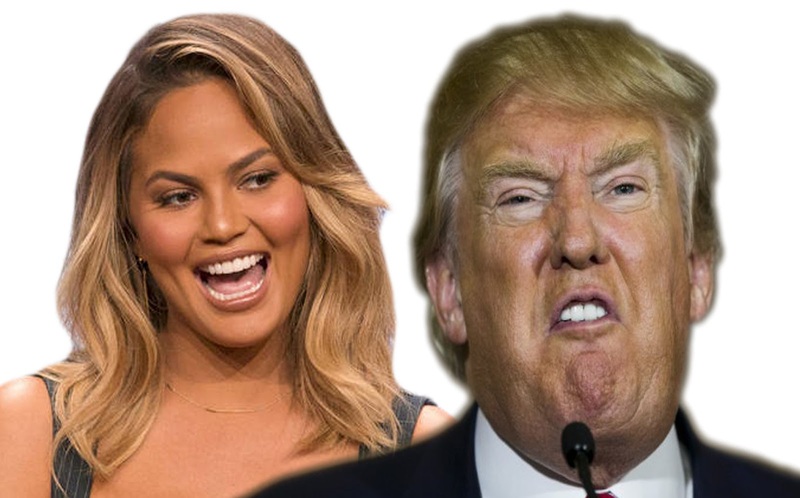 You can't deny the girls comebacks are beyond entertaining but some Twitter users took Trump's side. One user tweeted Chrissy "He's our president, respect him". Anyone got any Kleenex to hand to Trumpy? Lidl, famous for their bargains, have taken on our favourite hungover cure - McDonald's chicken nuggets. 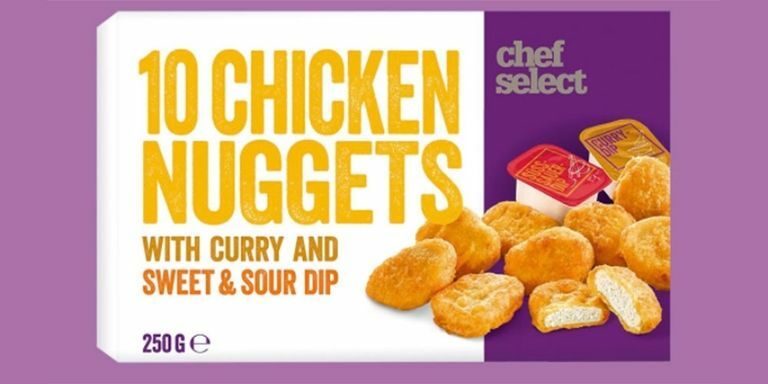 You can now get yourself 10 nuggets that look just like the big M's for just £1.69 and no we're not sh*tting you. 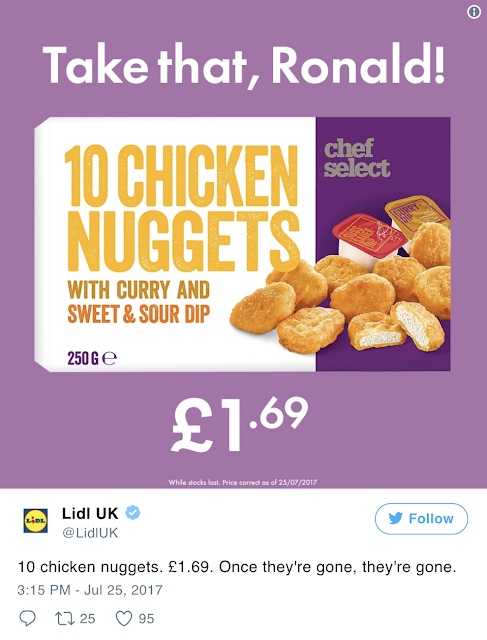 The supermarket tweeted "take that Ronald" with a picture of the packaging which resembles McDonald's own packaging, cheeky. People who have tried the nuggets have stated that they even taste the same. Guess a trip to Lidl needs to happen then. Before we get into this one, just know Ben & Jerry's I love you and you have got me through many break ups. 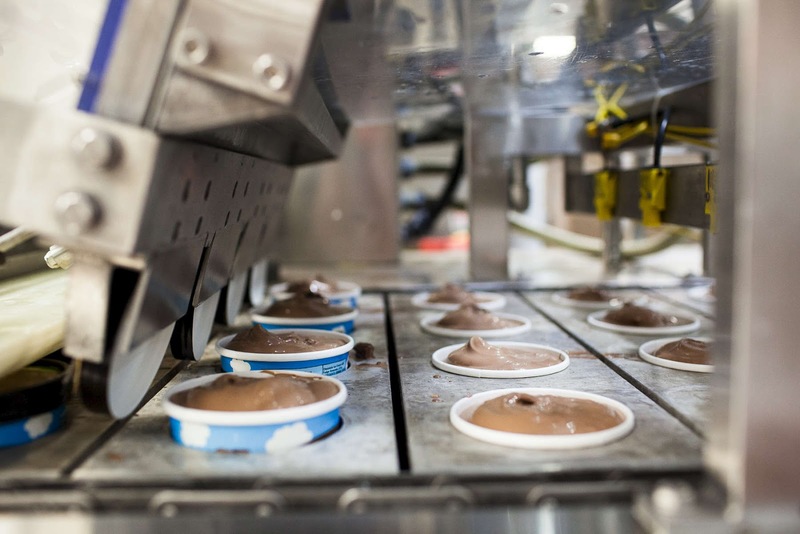 But traces of a controversial chemical have been found in several varieties of their ice cream. Glyphosate is the main ingredient in the popular Roundup brand weed killer, and The Organic Consumers Association confirmed this week that it was found in 10 out of 11 Ben & Jerry flavour samples, including the classic brownie flavour. The flavours us Brits love that tested positive were; Peanut Butter Cup, Vanilla, Phish Food, Half Baked, Chocolate Fudge Brownie and Chocolate Chip Cookie Dough. Despite the fact this stuff kills weeds there is no reason not to eat it in your ice cream as long as the average adult doesn't eat more than 290,000 servings a day according to Environmental Protection Agency. If you can eat that much in a day we would be very impressed. "We're working to transition away from GMO as far away as we can get," said Rob Michalak, global director of social mission at Ben & Jerry's. "But then these tests come along, and we need to better understand where the glyphosate they're finding is coming from. Maybe it's from something that's not even in our supply chain, and so we're missing it." Will you carry on munching tub after tub? We will be.